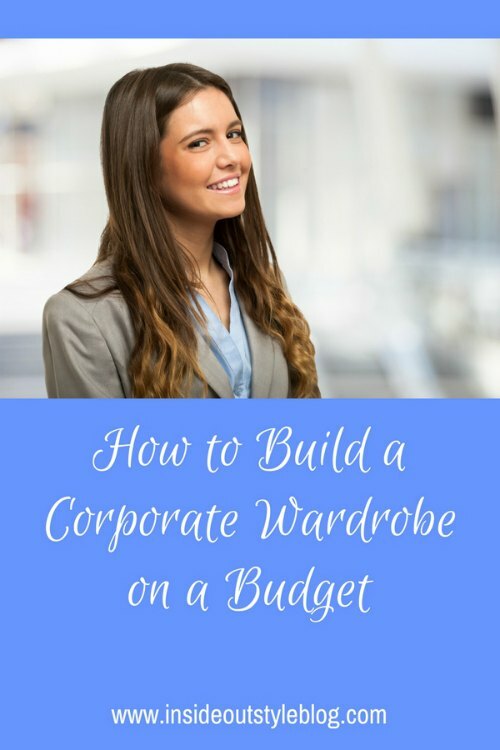 Corporate wardrobes tend to be more expensive, yet if you are a recent university graduate or on an internship you just don’t have that kind of money to splash around. 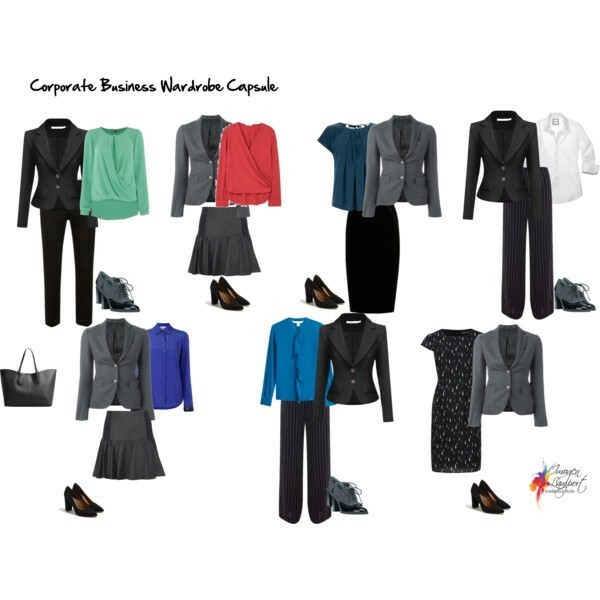 So how do you create a functional and stylish corporate wardrobe on a budget? Where to shop and what to buy? When you’re in this situation you’re usually building a wardrobe from scratch. 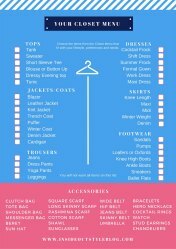 The easiest and most economical way of doing this is by creating a wardrobe capsule. What’s a capsule? 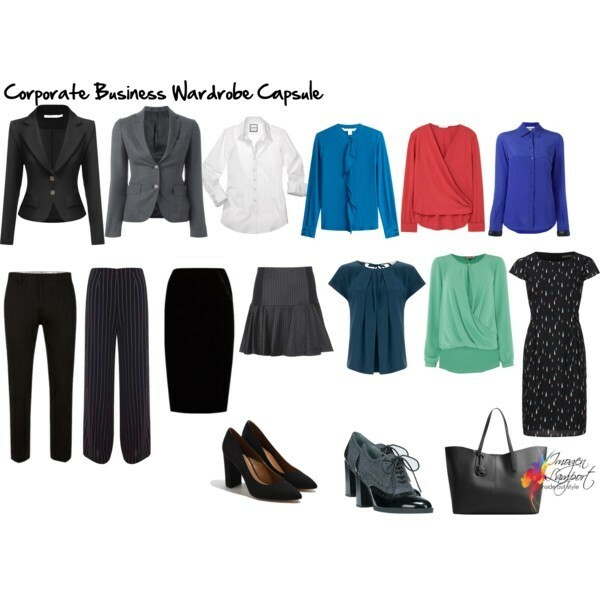 Well it’s around 10 – 15 garments that all work together that create 72+ outfit (I kid you not – you can see an example here of how I have created a 72 outfit capsule into carry on luggage right here). 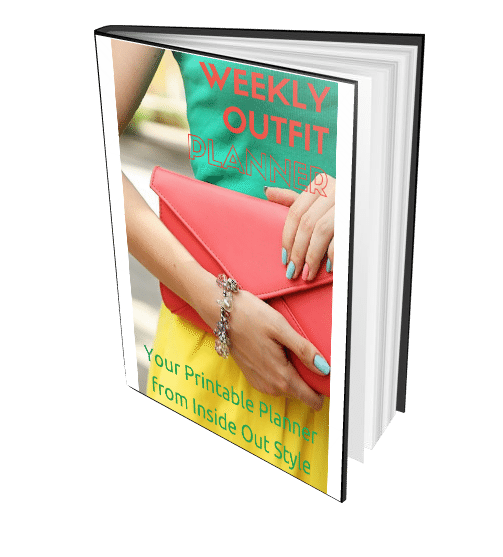 Read my ultimate guide to creating capsule wardrobes here. Creating a work capsule or two will give you the very best bang for your buck. It will allow you to buy the best you can as you don’t need to buy lots and lots. Make sure of the dress code where you’re working before you go out spending lots of money. Do you need suits or just smart separates? Check out the company reception and its website. Make sure you ask the dress code when you get employed. Then, what you have is a plan. 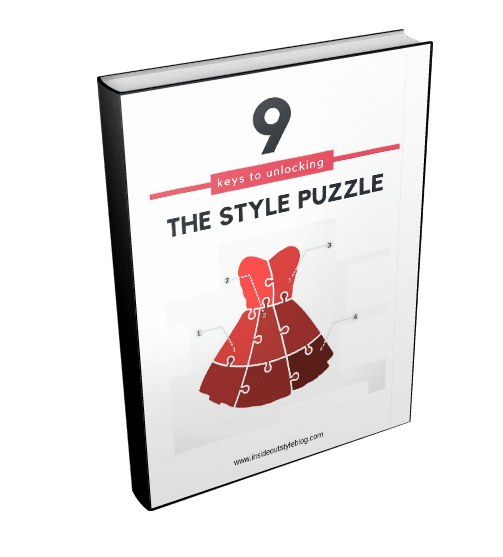 You figure out what you’ve got and what you need to make sure that your minimal wardrobe all works together. That way you can be really strategic about what you spend your money on. 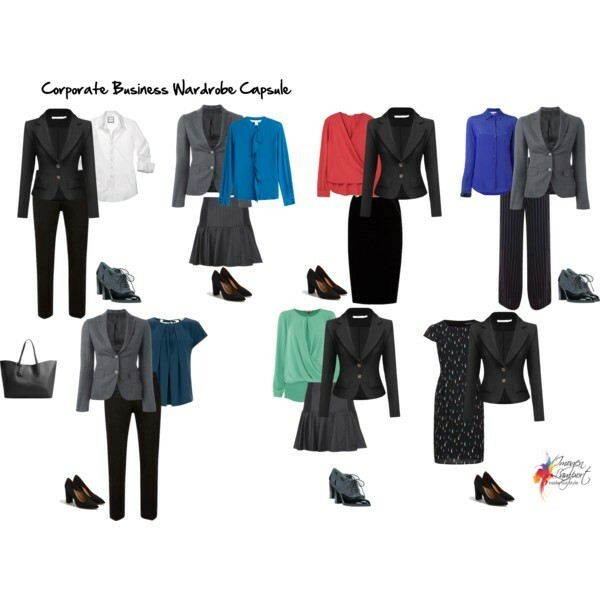 When you are wanting to build a corporate wardrobe, you want to ensure that your clothes reflect the dress code. These elements fit with their more yang (read about that here) style. You want to communicate strength, power and success. Authority and expertise in the corporate jungle, so ensuring that you understand just how your clothes are communicating before you open your mouth is paramount. Here I’ve created a simple capsule that would be appropriate in most corporate offices. What you’ll see is that both jackets and all the bottoms (pants and skirts) work with all the tops, but the tops don’t need to work together. This is how you get the feeling of variety in your wardrobe. 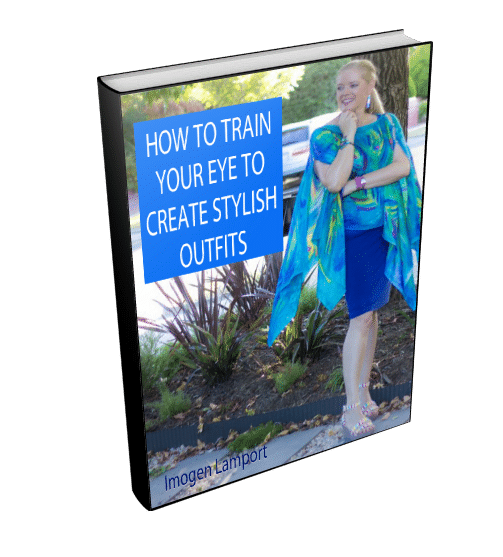 Adding more tops in different colours and with some more subtle patterns will allow you to feel like you have a much larger wardrobe than you do. 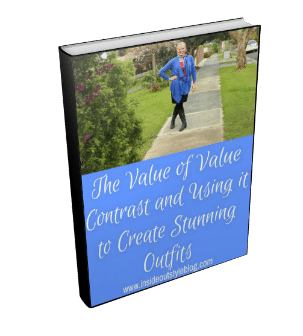 Here you can see how it’s really easy to create multiple outfits with these very few outfits. 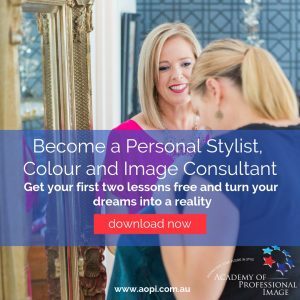 If you had a few accessories – scarves – necklaces – brooches to add more colour and variety, you could change the appearance of the outfits up even more. 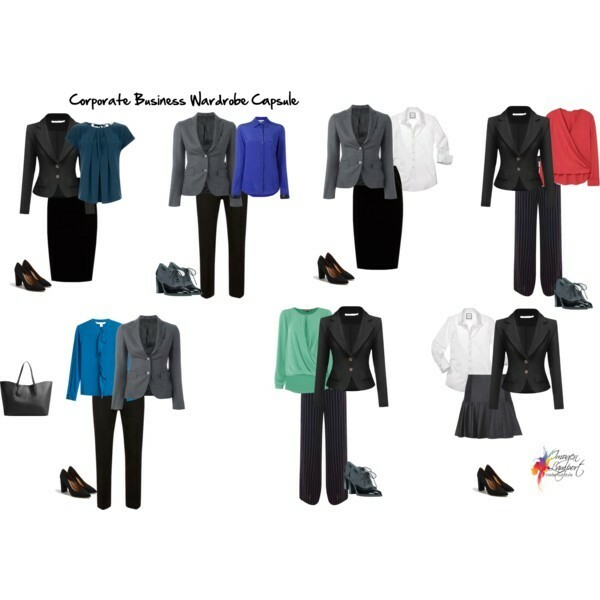 Here you have 21 different outfits from these few garments, giving you an easy 3 weeks of outfit choices. 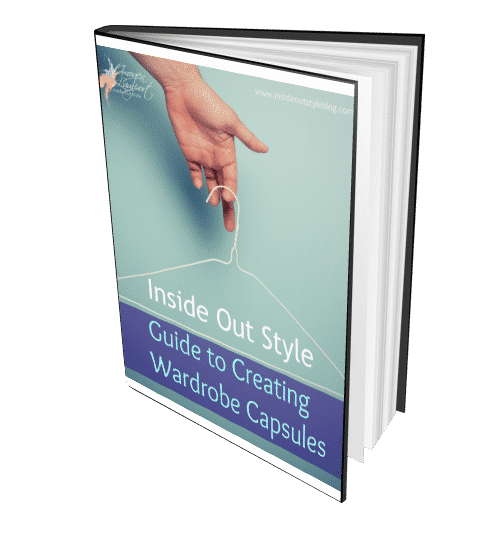 Get more information here on building wardrobe capsules with my 10 most popular capsule posts. 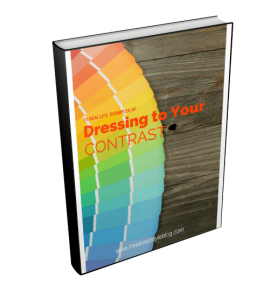 Plus how to choose colours for a capsule wardrobe here. Are great for gently used high quality garments. 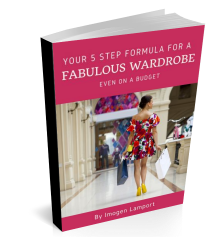 Sure the sizes won’t all be there, but when you’re shopping with your capsule wardrobe plan you will be able to spot the bargains and leave the rest easily. There are consignment stores both online and bricks and mortar. Check out the ones in your town as well as the online options for the best result. You can pick up some amazing bargains in charity shops (Goodwill, Salvos Stores, Savers etc.). But, never shop without your plan and list. And make sure that you take a good hard look at the quality. Unlike in consignment stores which tend to have very strict criteria and standards (where they just won’t take the item), charity stores will sell anything (well almost). You need to ensure that what you’re buying isn’t worn out. 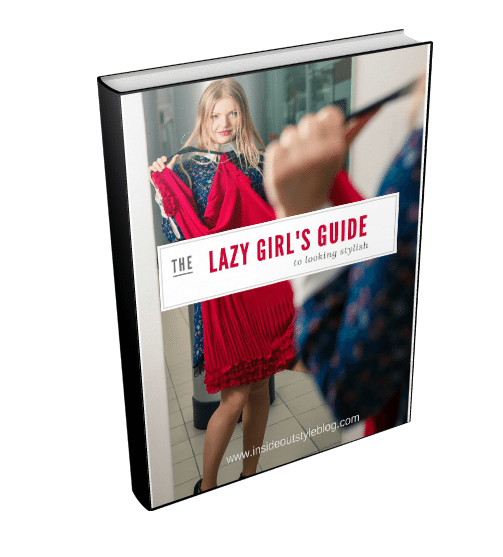 Frequently you will find clothes still with tags on them there, never worn. Or clothes bought and barely worn. You just have to take the time to really peruse the racks picking out the best items and leaving the rest. Remember that if you look worn out, then people will assume that you don’t take good care of your work. 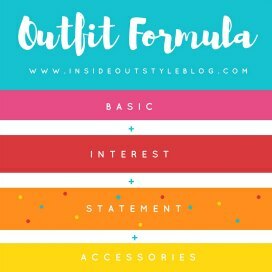 Outlet stores are often a really great way of building a wardrobe on a budget. You can purchase good quality items at a fraction of their original cost. There will usually be more sizes than in a consignment or charity shop, but likely, still more limited than regular retail. The best bit is, everything is new, though do look for faults in case this is why they are in the outlet store. These days, stores send clothes to their outlet all the time, it’s not all last season’s or last years. There are always sales on. It’s not longer a twice yearly event, but weekly. So many stores reduce their stock heavily to move it out so they can move new items in. 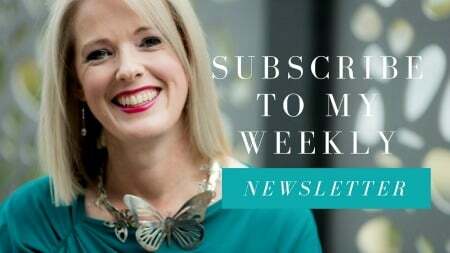 Checking sales racks, signing up to store newsletters so you know when items are going on sale can help you get the best bargains to build your wardrobe. 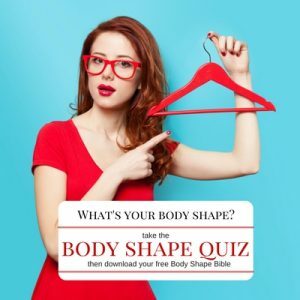 As with all sale shopping, making sure that you really need that garment, and that it fits your lifestyle, body shape and personality are all so important, as it’s only a bargain when you would have bought it full price. If you don’t need it or it doesn’t fit or flatter. Then it’s just a waste of money. 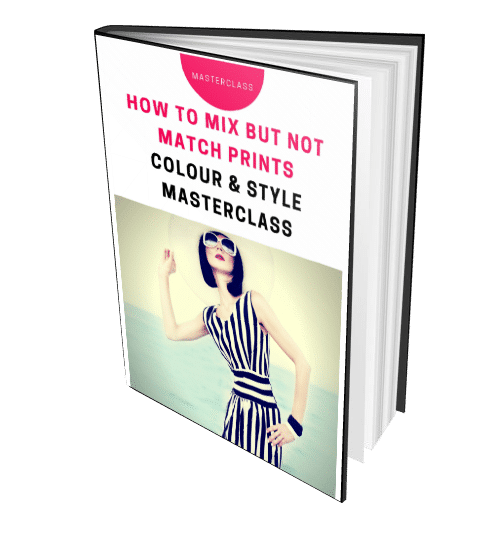 Colour or style – which comes first? 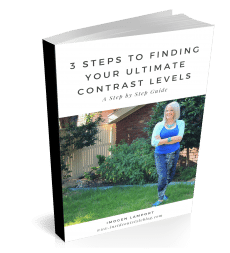 Been in the corporate work force for over 10 years now and still so many great tips in your post. 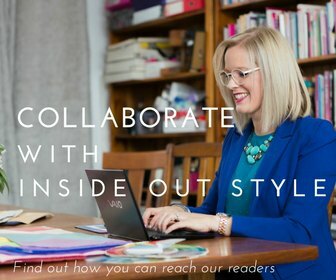 If you are like me and go stir crazy having to look all Ivanka Trump then look for quieter days when you can dress more creative and no one will really see it which is Tuesday for me when I write lots of presentations. Then on Wednesdays when I’m running meetings I amp up the corporate yang look and the structured dressing gives me authority and credibility for presenting and making requests of the wider team. 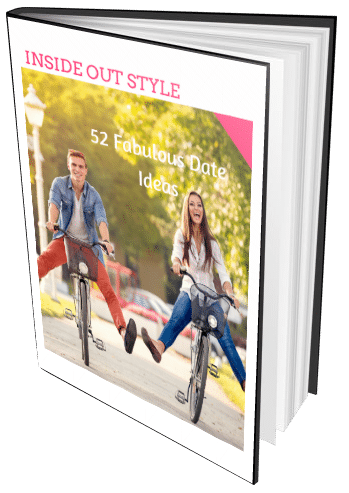 Watch out for Casual Dress Friday – this was a minefield for me and I used to actually just ignore it and dress normal corporate (which you may find lots of the team do). My conundrum was how I dress casually is not how I would choose to present myself at work. I resolved this by buying an expensive pair of jeans which are classic slim leg cut in an all over dark wash and I wear normal work tops or again I bought some work appropriate T-Shirts. Funnily enough my casual dress Friday look also works as my “nice mum” look and I wear it whenever I’m socialising/mixing with other mum’s I don’t know very well. Casual friday is often complex to navigate! It’s where so many go wrong. Another very useful post, Imogen. I really appreciate the links to related older posts. 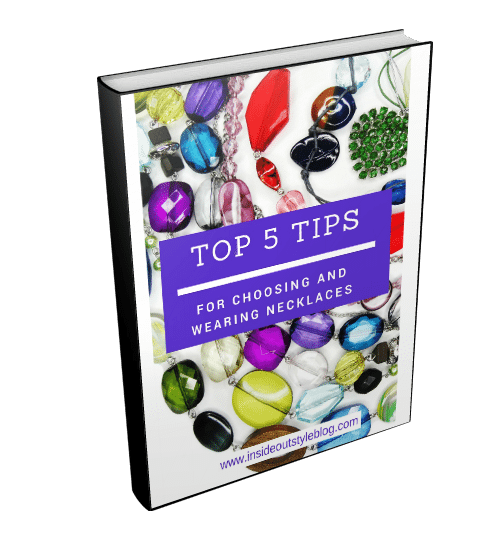 I often find myself re-reading one and getting completely new ideas from it, such as how to mix a new top or accessorize in a new way. I prefer a smaller wardrobe which means having to replace items regularly. Your tips help a lot with buying that one item that will make it all look fresh again. A great help considering how much I dislike shopping.